Strengthening training and preparation for war are among the top priorities for China’s military in 2019, its official newspaper said on Tuesday. “Drilling soldiers and war preparations are the fundamental jobs and work focus of our military, and at no time should we allow any slack in these areas,” the PLA Daily said in its New Year’s Day editorial. 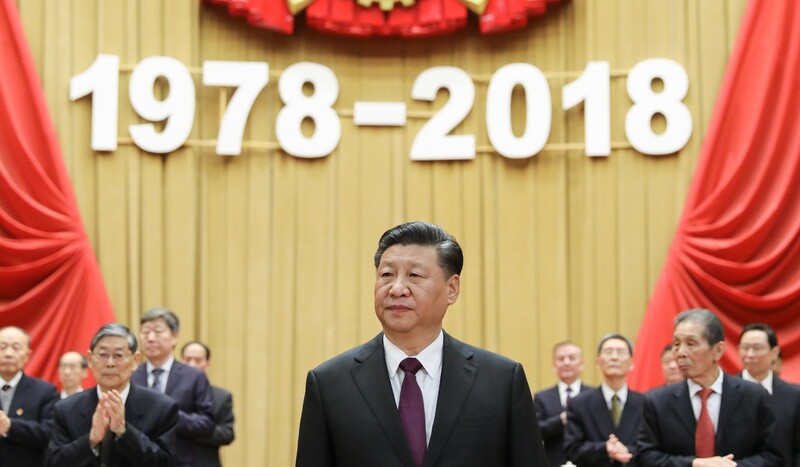 Other priorities outlined in the editorial included thorough planning and implementation to develop the military, fostering reform and innovation, and party building within the People’s Liberation Army (PLA). President Xi Jinping, who also heads the military, has been pushing the PLA to boost its combat readiness since he took the top job in late 2012. Observers said stepping up drills could be about flexing the PLA’s military muscle, but spelling it out at the start of the year also suggested it was a more important part of the plan for 2019. “During the 20 years I spent in the PLA before I left in 2004, military training to boost combat readiness was always one of our top tasks,” said Zeng Zhiping, a retired lieutenant colonel and military analyst based in Nanchang, Jiangxi province. Taiwan’s former deputy defence minister Lin Chong-Pin said it was about showing the PLA’s military strength. “Prioritising military training and preparation for war is nothing more than a move to boost its diplomatic strength, which the PLA has been emphasising over the past four decades – though it has never gone into battle with any other country during that time,” Lin said. Meanwhile, at least 38 senior colonels were promoted to the rank of major general in late December, according to local media and Chinese military watchers. Lin said they were carefully selected by the president himself. “These new major generals were definitely hand-picked by Xi – he intends to build his own army, or the so-called Xi force,” Lin said. Of those promoted to major general, nine were from the PLA’s ground forces, four were from the air force, three were from the rocket force and 22 from the People’s Armed Police Force. The military has undergone major upheaval and reform during the past six years, with dozens of generals brought down amid an unprecedented anti-corruption campaign. They include top generals Guo Boxiong and Xu Caihou, both former Central Military Commission vice-chairmen, Fang Fenghui, who was the PLA chief of staff, and Zhang Yang, former head of the PLA’s General Political Department. If there is a single Chinese word to describe China’s economy in 2018, there may be no better one than gang, which translates to dispute and leverage. Beijing started the year with the strong intentions to improve the quality of growth, vowing to reduce deeply troubling risks in the financial system and to control rampant pollution. But in reality it was disputes – either between China and the United States, or with the Chinese private economy and state-owned enterprises – that dominated the headlines. The world’s second-biggest economy is expected to achieve the government’s growth target of “around 6.5 per cent” this year, but the deviation from its original policy intentions, a mixed result of misjudgment, excess pride and uncontrollable external factors, have turned out to be very costly. The Chinese government’s strategy of making major purchases of US products managed to prevent the US China-bashing from damaging bilateral ties in the first year of Donald Trump’s term as US president which began in January 2017, but that strategy was no longer effective in 2018. Beijing’s tough retaliatory stance in the face of the first US tariffs starting in July did nothing to deter more American taxes. And by the end of September, Washington had imposed tariffs on half of the Chinese exports to the US and threatened to sanction the rest if an acceptable trade deal was not agreed by March 1. “We were relatively slow to foresee [the US actions] … and underestimated [the Trump administration’s] determination. Also, policy support was not well prepared,” said Qu Fengjie, director of the external economy research institute under the National Development and Reform Commission. 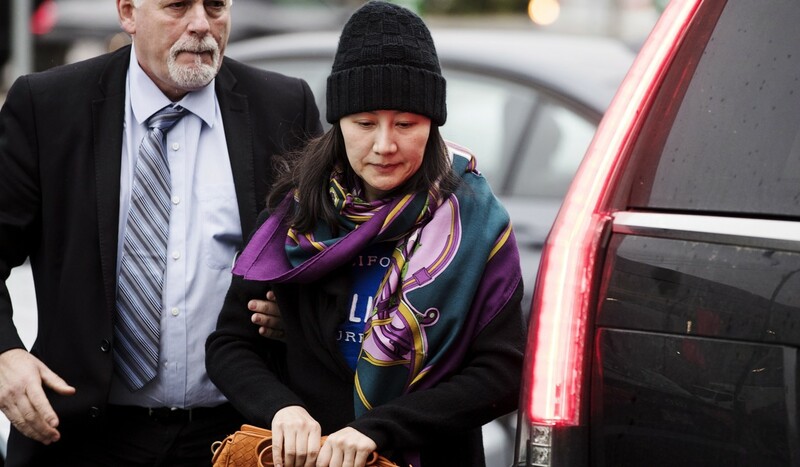 The US’ liberal use of decade-old trade law to justify its protectionist trade moves, the surprise arrest of Huawei chief financial officer Sabrina Wanzhou Meng on the same day that Chinese President Xi Jinping and Trump met in Argentina, the hard-hitting speech by US Vice-President Mike Pence at the Hudson Institute in early October, and US charges in December that China had engaged in a prolonged campaign of cybertheft for commercial advantage, all helped fan speculation that the world’s two largest economies had entered into a prolonged “economic cold war”. “It’s not simply economic friction, but a turning point of bilateral ties and a strategic adjustment of the US,” warned Li Wei, an associate professor of international relations at Renmin University of China. Despite the 90-day truce agreed on December 1, there remains a huge question whether a bilateral trade deal can be reached at any point, creating great uncertainty that is increasingly haunting the national economy. The data suggests a further slowing of Chinese growth in the fourth quarter from the 6.5 per cent posted in the third quarter, with some suggesting a drop below 6 per cent in the first half of next year. China’s lowest first-quarter growth rate was 6.4 per cent in 2009, meaning a drop below 6 per cent would represent a record low since the National Bureau of Statistics started publishing quarterly figures in 1992. The government’s deleveraging campaign to cut excess debt and risky borrowing – one of the three major tasks laid out at the start of the year by the top leadership – sought to tackle the risk from the huge, and often hidden, debt accumulated in a decade of economic stimulus since the 2008 global financial crisis. The country’s debt-to-gross domestic product (GDP) ratio stood at 253 per cent of GDP at end of June, one of the highest rates in the world. Beijing slashed its fiscal deficit ratio for the first time in six years, while a clampdown on shadow banking rippled to capital-thirsty private firms, local government controlled financing vehicles and public-partnership projects. “Its impact on the economy has exceeded expectation upon a variety factors, most notably the trade war, a shadow banking curb and environmental protection,” Bank of Communications senior researcher Liu Xuezhi said. The infrastructure investment growth, a major government tool in previous rounds of economic stabilisation, plunged to 7.3 per cent in the first half of this year, compared to 21.1 per cent a year earlier. And despite the offsetting measures that started in July, the slowdown continued, with January-November growth of only 3.7 per cent. Li Yang, a senior researcher at the Chinese Academy of Social Sciences and a former policy adviser of the People’s Bank of China (PBOC), said the deleveraging campaign was meant to avoid a financial crisis rather than exacerbate an economic slowdown. “If it progresses too quickly – rather than having a controlled timing and pace in coordination with other policies – it could artificially create a Minsky moment or even Lehman Brothers moment,” he said. What can China do with US$17.41 trillion to stabilise economy? Minsky and Lehman Brothers moments refer to the sudden collapse of a financial market or institutions, usually triggered by debt, currency or other issues. The first is named after economist Hyman Minsky, while the second refers to the collapse of the US investment bank Lehman Brothers 10 years ago that rocked global stock markets and led to the biggest financial crash since the Great Depression. 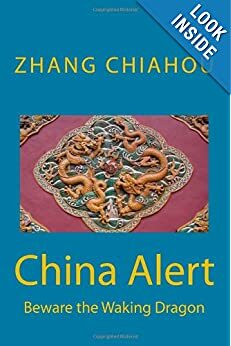 A year ago, former PBOC governor Zhou Xiaochuan warned that China must stay alert for a Minsky moment. After the first US tariffs were imposed on Chinese products in July, Beijing’s policymakers continued the deleveraging campaign even though they shifted the policy direction to economic stabilisation. At the Central Economic Work Conference in December, the top leadership vowed to carry on “structural deleveraging”, paving the way for a bigger economic stimulus. “It will become a long-term policy goal” rather than an immediate priority, Li said. Structural deleveraging means structural changes among different sectors. For instance, the government can have higher leverage, but corporate leverage should be lowered, therefore the overall debt-to-GDP ratio will be kept roughly stable. Private firms, the major victims of both financial deleveraging and the trade war, have been hit the hardest by the economic slowdown. A total of 33 firms for the first time registered bond defaults by November 5, 28 of which were private firms, according to Everbright Securities, compared to only nine private firms in 2017. In addition, dozens of private owners of listed firms risked losing their controlling stakes when the value of the shares they pledged to banks as collateral for loans fell with the rest of the stock market. As well as the decade-old problems of lack of access to credit and high fundraising costs, the governments support of state-owned enterprises to become bigger and stronger and feelings of those who wanted to eliminate private ownership turned out to be the last straw. The desperate voices of entrepreneurs, which increased ahead of the celebration of the 40th anniversary of the reform and opening up policy, forced top leaders to emphasis the government’s support for the private sector, including the introduction of new credit and tax policies to help small businesses. 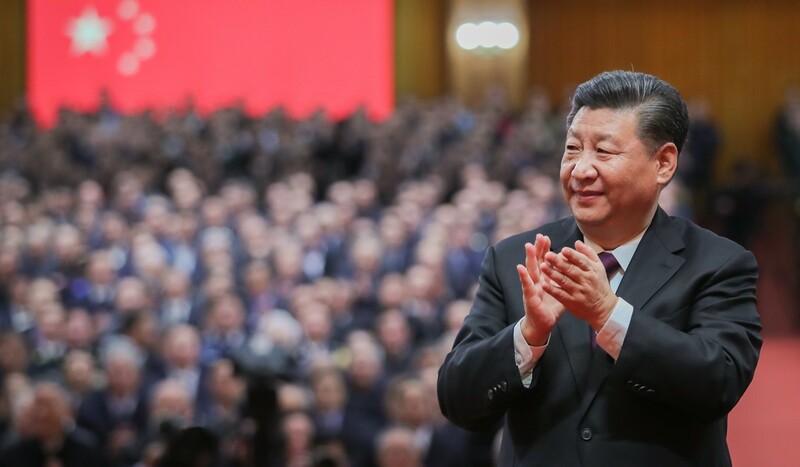 Xi also rolled up his sleeves at a high-profile symposium at the start of November. “Some argue that the private economy has completed its mission and will fade out. All these statements are completely wrong and do not conform to the party’s policies,” he told dozens of private sector representatives. Lu Feng, a professor of economics at Peking University, said the arguments of those advocating elimination of private ownership were not well formulated. Can China’s leaders restore confidence in private sector? “However, they do expose some inconsistency between our ideology and the reform and opening up reality,” he said in December. Lu said further reforms were needed to lower institutional costs and address the obstacles that businesses faced every day. “Market access for private firms have been talked about for years, but many old problems remain unsolved,” he said. China is willing to work with the Association of Southeast Asian Nations (ASEAN) to formulate a code of conduct (COC) for the South China Sea, Foreign Ministry spokesman Qin Gang said on Friday. Qin’s comment came ahead of the 10th joint working group meeting between China and ASEAN on the implementation of the declaration on the conduct (DOC) of parties in the South China Sea. The meeting will be held on March 18 in Singapore. “China is ready to work with ASEAN for comprehensive and effective implementation of DOC and steadily push forward consultations on COC,” Qin said. Practical maritime cooperation will also be touched upon during the meeting, Qin said. Qin called for favorable conditions for the implementation of DOC and formulation of COC to maintain peace and stability on the South China Sea. China and ASEAN officials met last September in Suzhou, in east China’s Jiangsu Province, for the 6th China-ASEAN senior officials’ meeting and the 9th joint working group meeting on the implementation of DOC. via China, ASEAN to have talks on South China Sea – Xinhua | English.news.cn. We can only hope that the article below is a worst-case scenario that will not actually happen. China is not yet a unified great power. This is a humiliation to the Chinese people, a shame to the children of the Yellow Emperor. For the sake of national unification and dignity, China has to fight six wars in the coming fifty years. Some are regional wars; the others may be total wars. No matter what is the nature, each one of them is inevitable for Chinese unification. Though we are enjoying peace on the two sides of the Taiwan Strait, we should not daydream a resolution of peaceful unification from Taiwan administration (no matter it is Chinese Nationalist Party or Democratic Progressive Party). Peaceful unification does not fit their interests while running for elections. Their stance is therefore to keep to status quo (which is favourable to the both parties, each of them can get more bargaining chips) For Taiwan, “independence” is just a mouth talk than a formal declaration, while “unification” is just an issue for negotiation than for real action. The current situation of Taiwan is the source of anxiety to China, since everyone can take the chance to bargain more from China. China must work out a strategy to unify Taiwan within the next ten years, that is, by 2020. After unification of Taiwan, China will take a rest for two years. During the period of recovery, China will send the ultimatum to countries surrounding the Islands with the deadline of 2028. 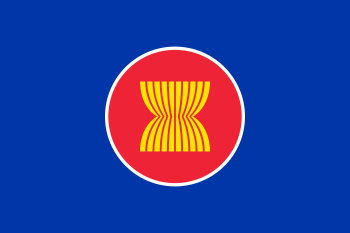 The countries having disputes on the sovereignty of Islands can negotiate with China on preserving their shares of investments in these Islands by giving up their territorial claims. If not, once China declares war on them, their investments and economic benefits will be taken over by China. At this moment, the South East Asian countries are already shivering with Chinese military unification of Taiwan. China and India share a long border, but the only sparking point of conflicts between the two countries is only the part of Southern Tibet. 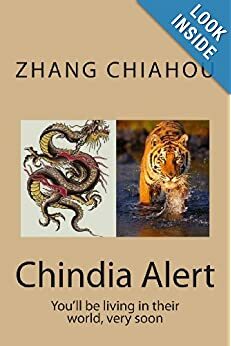 China has long been the imaginary enemy of India. The military objective of India is to surpass China. 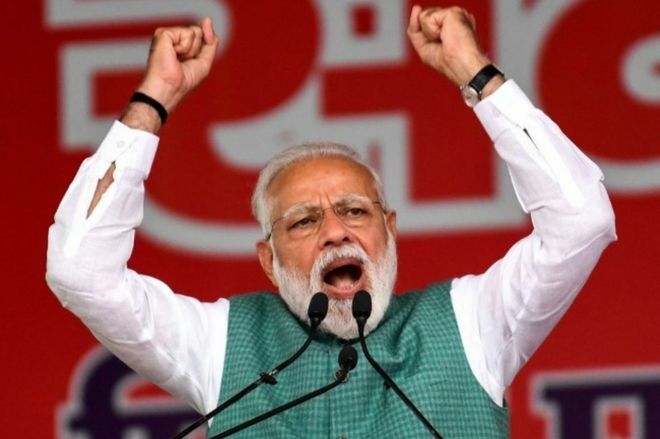 India aims to achieve this by self-development and importing advanced military technologies and weapons from the U.S, Russia and Europe, chasing closely to China in its economic and military development. In India, the official and media attitude is more friendly towards the U.S, Russia and Europe, and is repellent or even hostile against China. This leads to unresolvable conflicts with China. On the other hand, India values itself highly with the aids from the U.S, Russia and Europe, thinking it can beat China in wars. 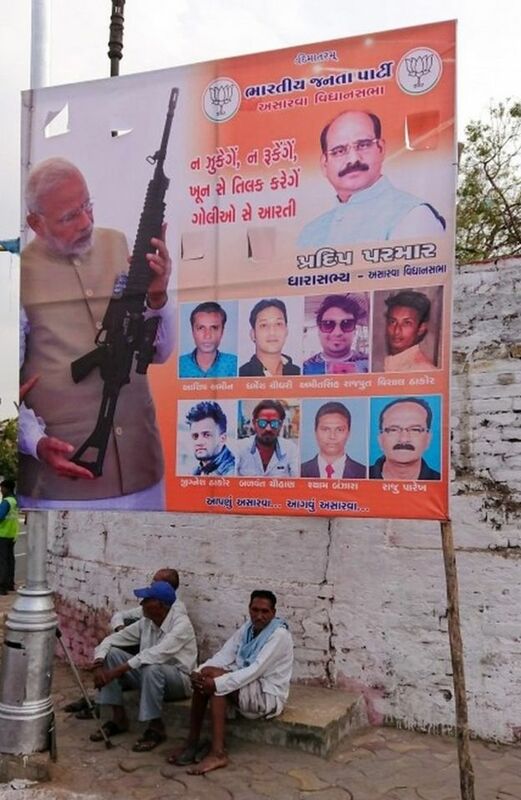 This is also the reason of long lasting land disputes. 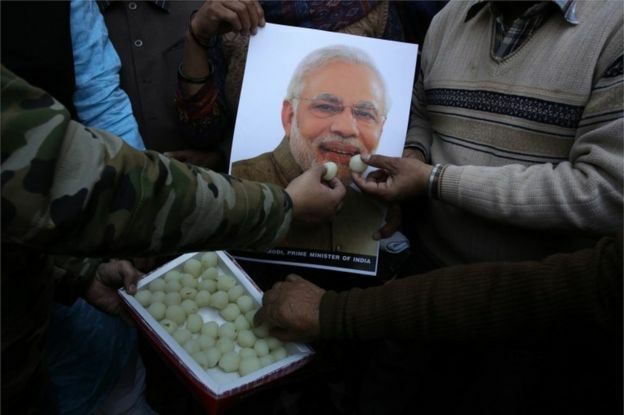 In my opinion, the best strategy for China is to incite the disintegration of India. By dividing into several countries, India will have no power to cope with China. In the mid-21st century, China emerges as the real world power, accompanied with the decline of Japan and Russia, stagnant U.S. and India and the rise of Central Europe. That will be the best time for China to take back Diaoyu Island and Ryukyu Islands. The map below is the contrast between ancient and recent Diaoyu Island and Ryukyu Islands (map omitted). From the historical records of Chinese, Ryukyu and other countries (including Japan), Ryukyu has long been the vassal states of China since ancient times, which means the islands are the lands of China. Though there are advocates for reunification of Outer Mongolia at the moment, is this idea realistic? Those unrealistic guys in China are just fooling themselves and making a mistake in strategic thinking. This is just no good to the great work of unification of Outer Mongolia. China should also pick the groups advocating the unification, aiding them to take over key posts in their government, and to proclaim Outer Mongolia as the core interests of China upon the settlement of Southern Tibet issue by 2040. The current Sino-Russian relationship seems to be a good one, which is actually a result of no better choice facing the U.S. In reality, the two countries are meticulously monitoring the each other. Russia fears the rise of China threaten its power; while China never forgets the lands lost to Russia. When the chance comes, China will take back the lands lost. When the Chinese army deprives the Russians’ ability to counter strike, they will come to realize that they can no longer match China in the battlefield. Reuters: “China summoned Japan’s ambassador on Thursday to lodge a strong complaint after two Japanese cabinet ministers publicly paid their respects at a controversial Tokyo shrine for war dead, the Chinese Foreign Ministry said. The ministers’ visit to the Yasukuni Shrine “seriously harms the feelings of the people in China and other Asian victim countries”, the ministry said in a statement. Visits to the shrine by top Japanese politicians outrage China and South Korea because it honors 14 Japanese wartime leaders convicted as war criminals by an Allied tribunal, along with war dead. For Koreans, the shrine is a reminder of Japan’s brutal colonial rule from 1910-1945. China also suffered under Japanese occupation before and during World War Two. Chinese Deputy Foreign Minister Liu Zhenmin summoned Japanese ambassador Masato Kitera for an emergency meeting to lodge “stern representations and express strong opposition and severe condemnation”, the ministry said. via China summons Japanese ambassador over shrine visit | Reuters. Times of India: “NEW DELHI: India and China are trying to develop effective mechanisms to prevent the “embarrassing” face-offs between their troops along the “disputed” points of the Line of Actual Control, defence minister AK Antony said here on Friday. Terming the 21-day stand-off between the two sides in Depsang valley in Daulat Beg Oldi area as an “unusual” incident, the defence minister said the two countries will meet soon in Beijing to discuss issues and try to find a solution for such “unpleasant incidents”. 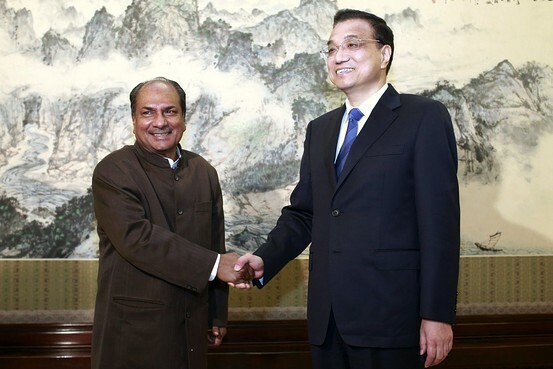 via India, China trying to develop mechanism to prevent face-off: AK Antony – The Times of India. WSJ: “The Indian government this week reportedly paved the way for the creation of a new military corps of 50,000 troops near its border with China. 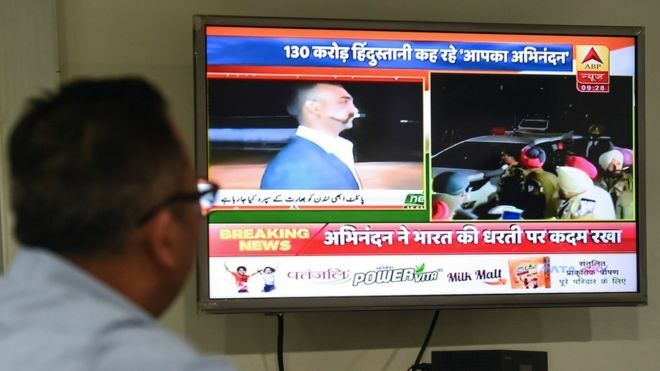 If correct, analysts say this is a sign that New Delhi, which has been largely focused on its frontier with Pakistan, is now shifting its attention to the long, disputed Sino-Indian boundary. 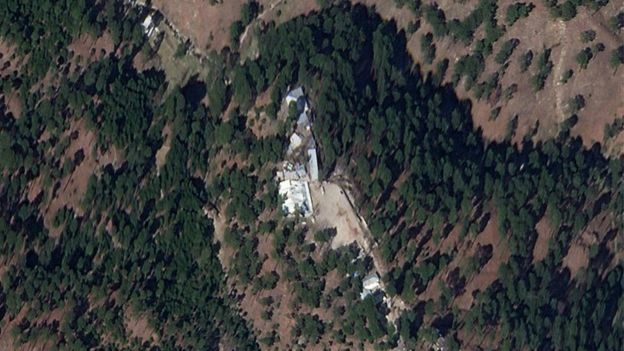 Government sources were quoted by the Press Trust of India as saying a new mountain strike corps costing nearly $11 billion over seven years, was approved by India’s cabinet committee on security Wednesday. The committee is headed by India’s Prime Minister Manmohan Singh. The force will be headquartered at Panagarh, in the eastern state of West Bengal, the news agency reported. Attempts to confirm these reports with India’s ministries of defense and external affairs were not successful. The creation of a strike corps would give India thousands of war-ready soldiers, trained and equipped to respond rapidly to a military threat, stationed close to the border between India and China, known as the Line of Actual Control. 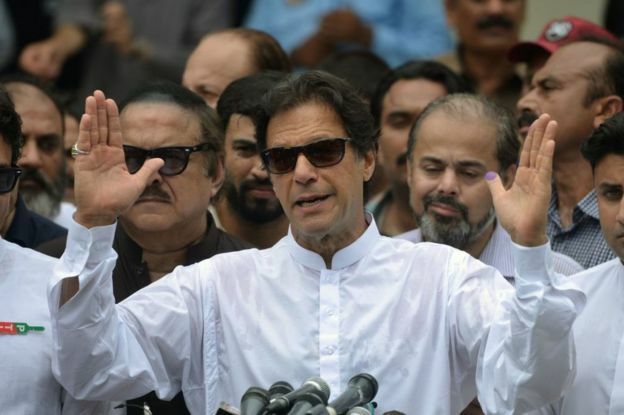 Analysts say it would take five to seven years for such a force to be formed fully, as large numbers of soldiers would need to be recruited and trained for combat at high altitudes and in mountainous terrains. For decades, relations between India and China have been characterized by mistrust. 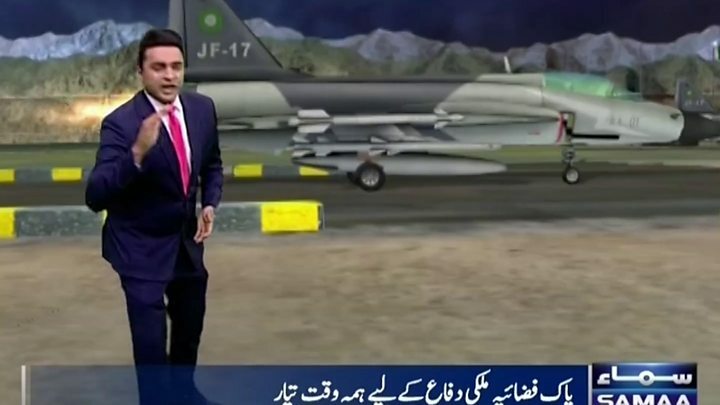 The tensions boiled over into a war between the two in 1962, which China won by gaining control over a large swathe of Indian territory known as Aksai China. 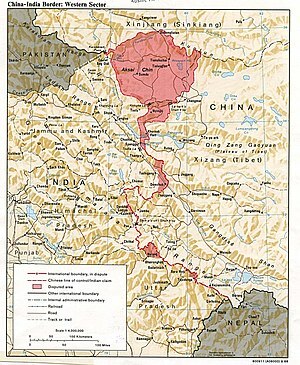 Beijing is still in control of the 38,000 square kilometers of land, but Indian maps show Aksai Chin as a part of Jammu and Kashmir, it’s northernmost state. China also claims 90,000 square kilometers of land in Arunachal Pradesh, a state in India’s northeast. 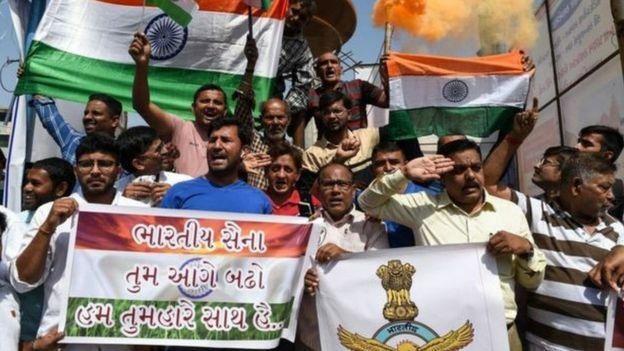 Neither nation has shown any inclination to return to armed conflict since, but India’s decision to create a strike corps – which analysts say has been in the offing for over two years – reflects New Delhi’s growing concern that Beijing is becoming increasingly assertive in its territorial claims. via Strike Force Would Allow ‘War on Two Fronts’ – India Real Time – WSJ.